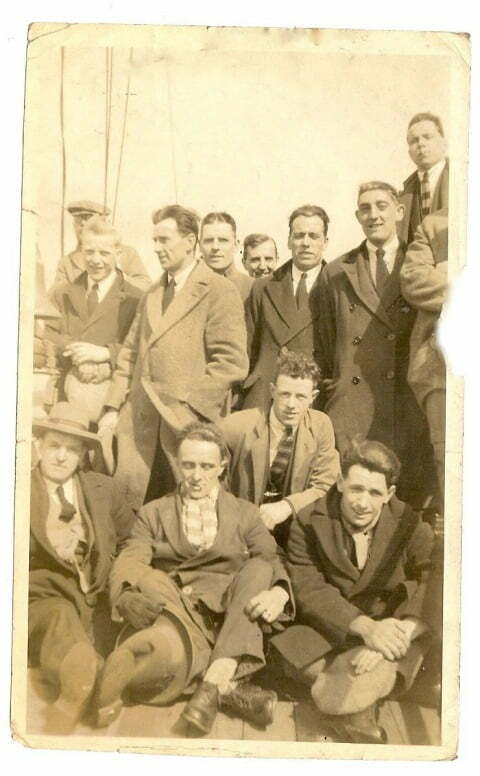 Many thanks to Leigh Briscoe for these images. 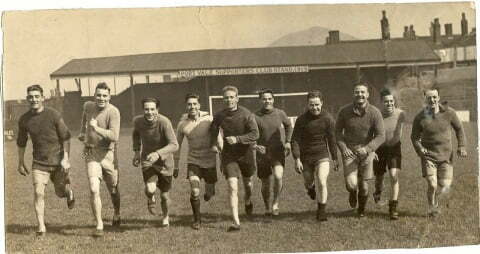 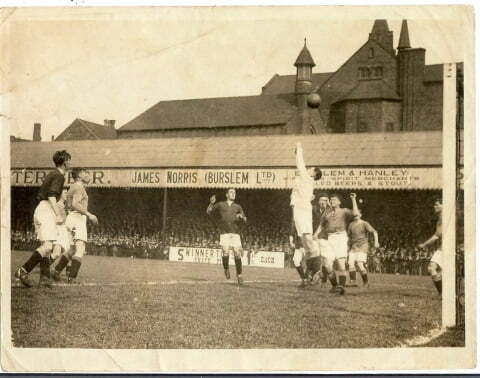 Players training at the Old Rec Ground circa 1921. 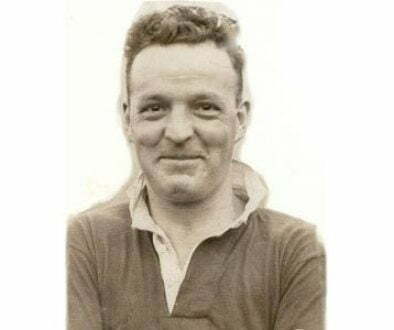 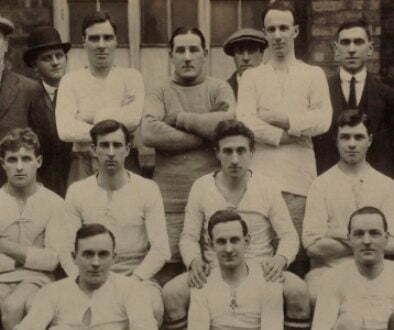 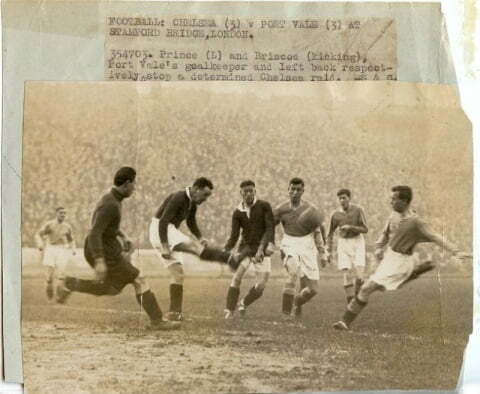 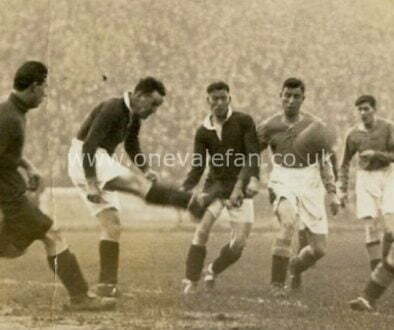 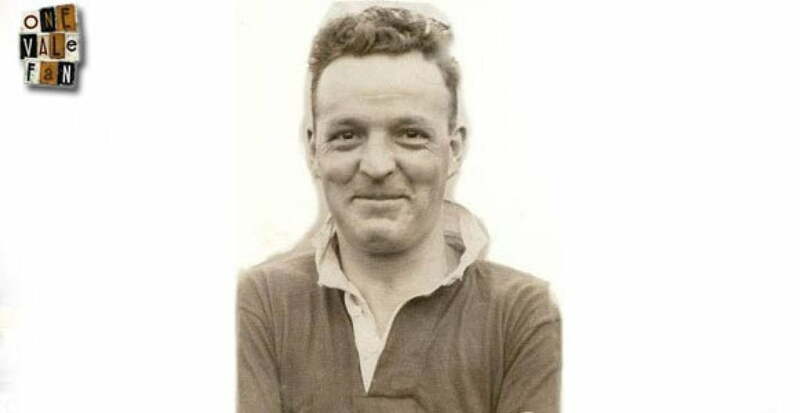 Billy was a former Stoke and Leeds forward who played for the club over three spells – in 1918, 1919-1923 and 1925. 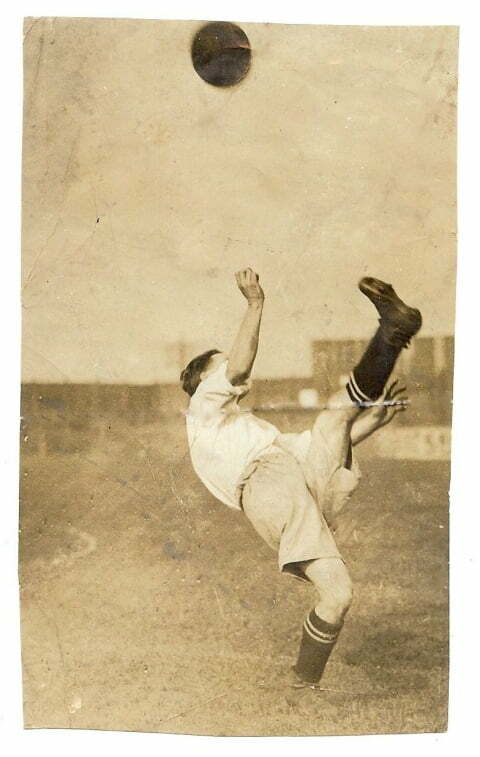 He was top scorer in the 1924-1925 season.